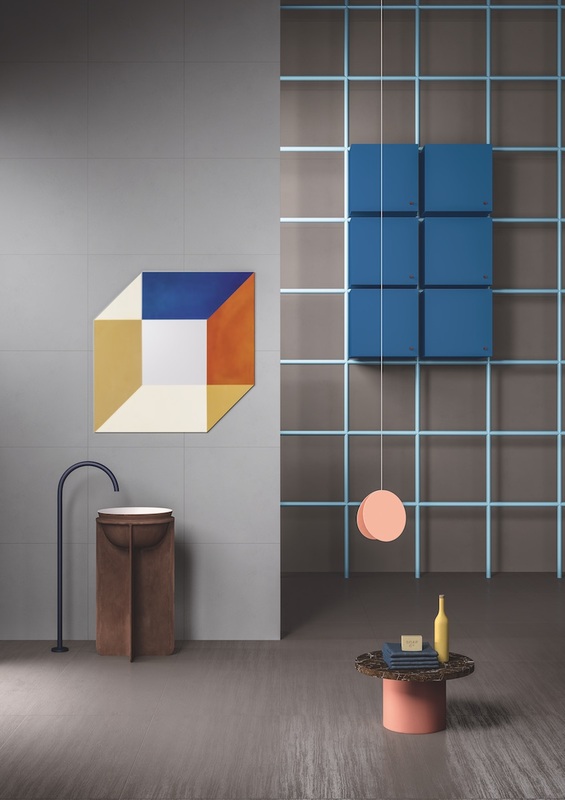 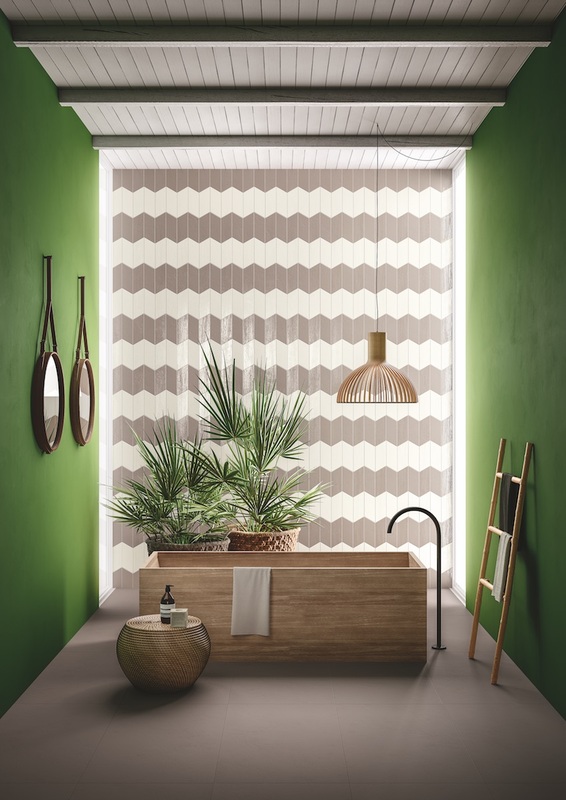 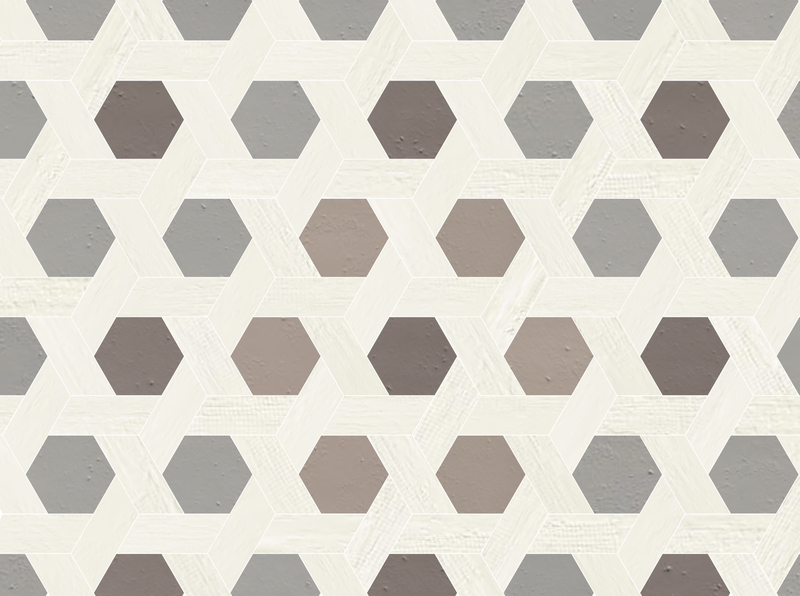 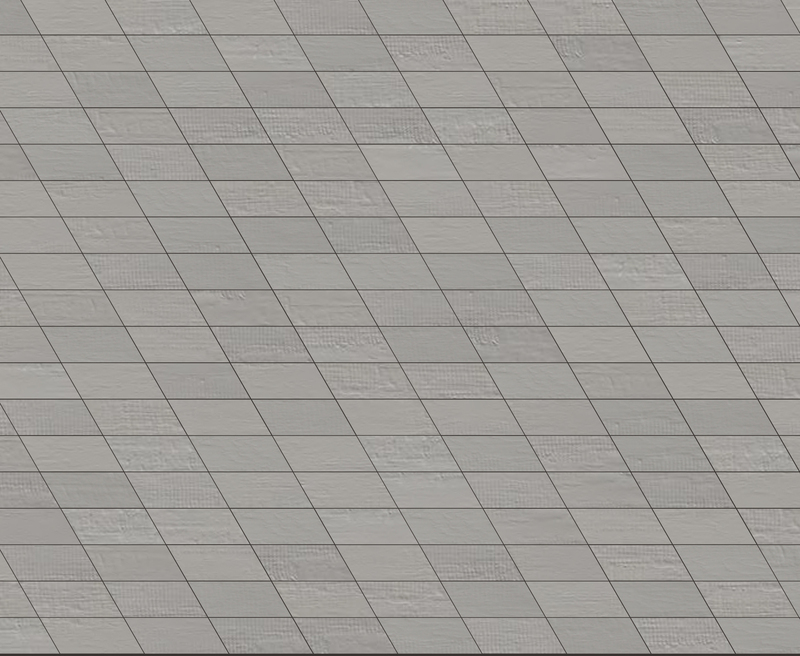 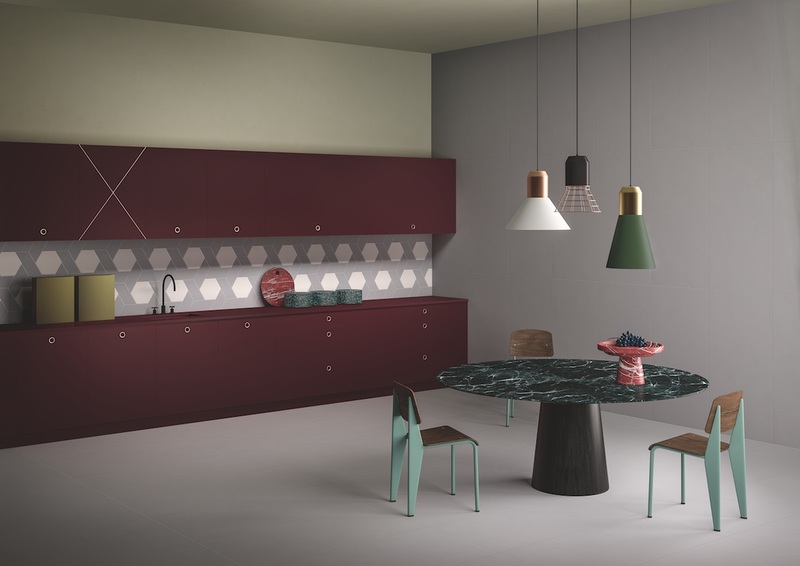 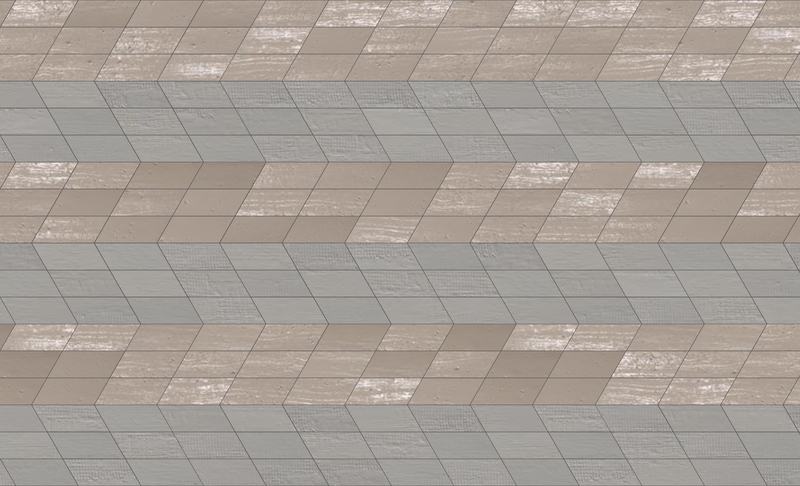 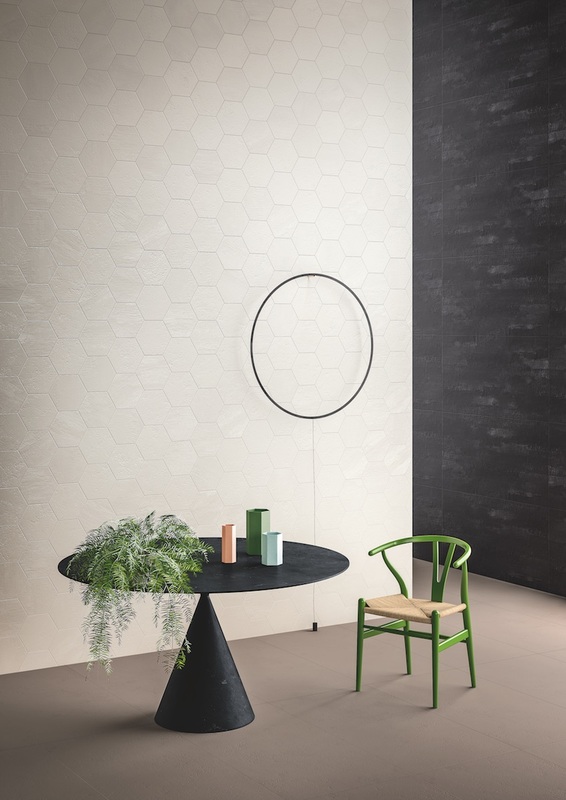 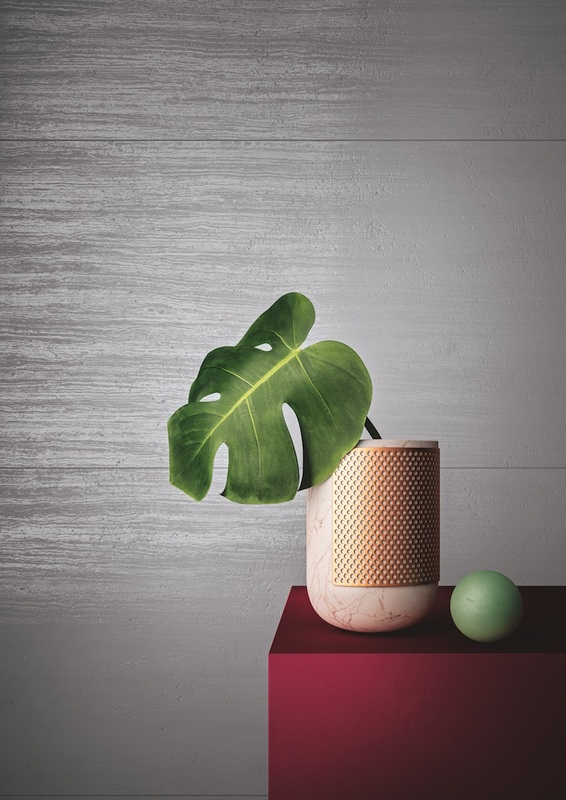 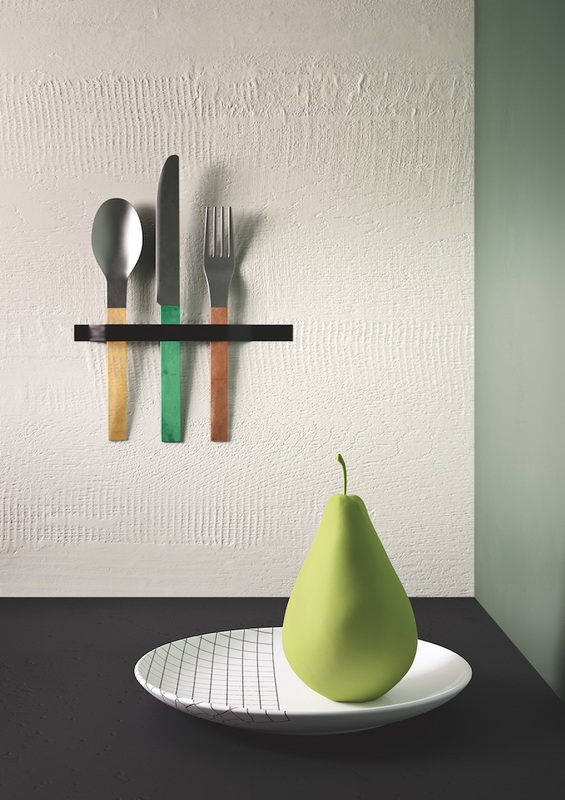 Musa+ is a range of neutral coloured tiles, available in three finishes and a variety of shapes and sizes. 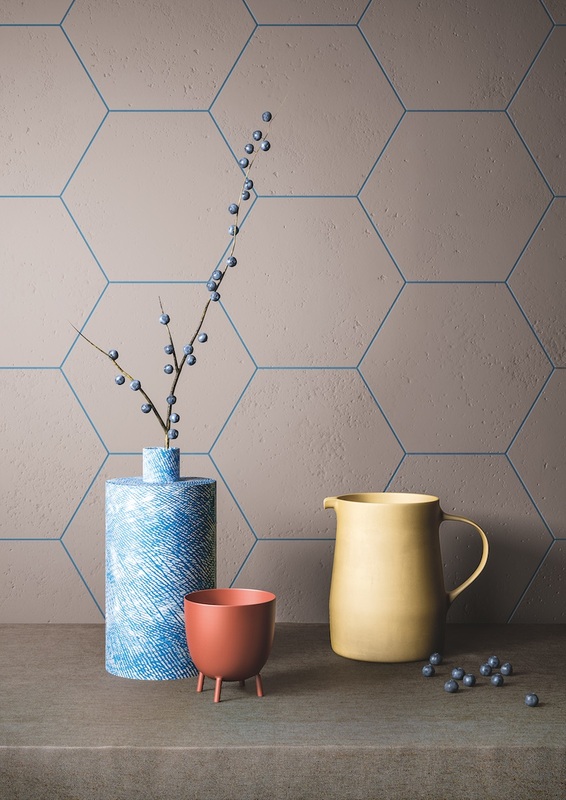 The warm and cold tones of the range complement each other and can be used to demonstrate the unlimited combinations of shapes and textures. 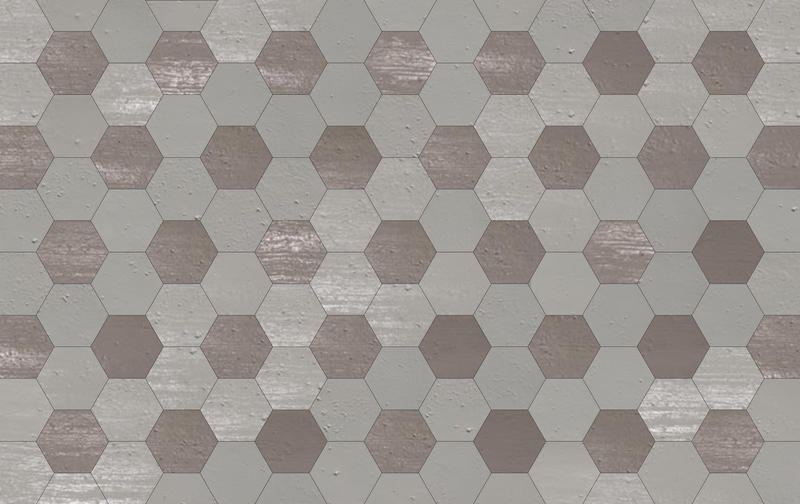 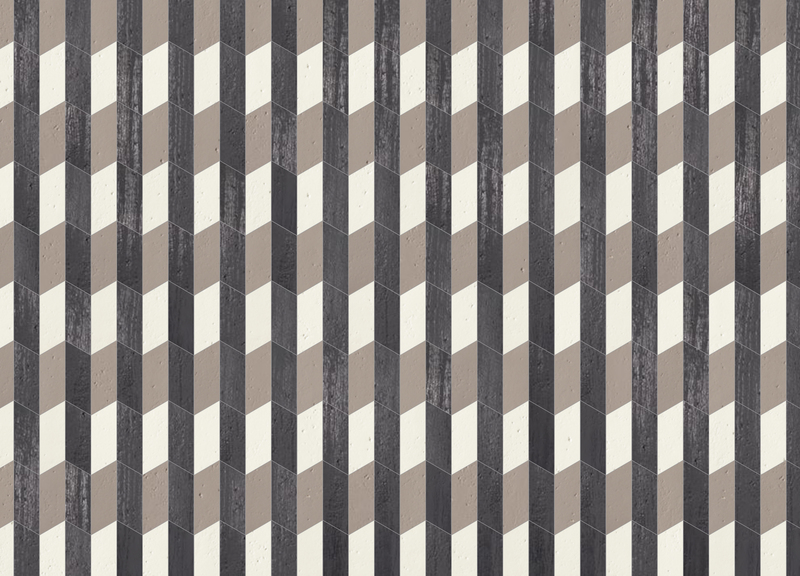 These patterns may be created through the use of the variety of formats; parallelograms, hexagons, rectangles and squares creating a unique and inimitable appearance.